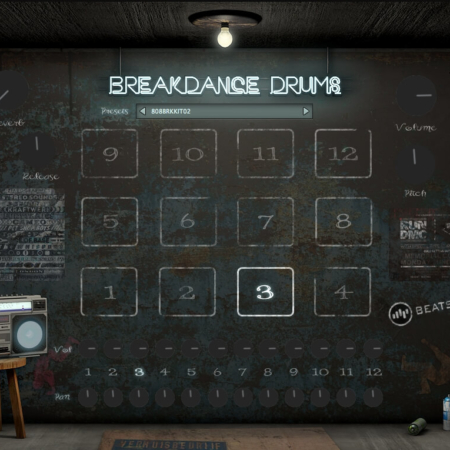 Everyone today has the same Drum Kit libraries as they are derived from other libraries and beat machines. We wanted to do something special, yet we wanted to sound contemporary and cater to new Hiphop, Trap, EDM composers, producers and bring an extra flavour to their music. 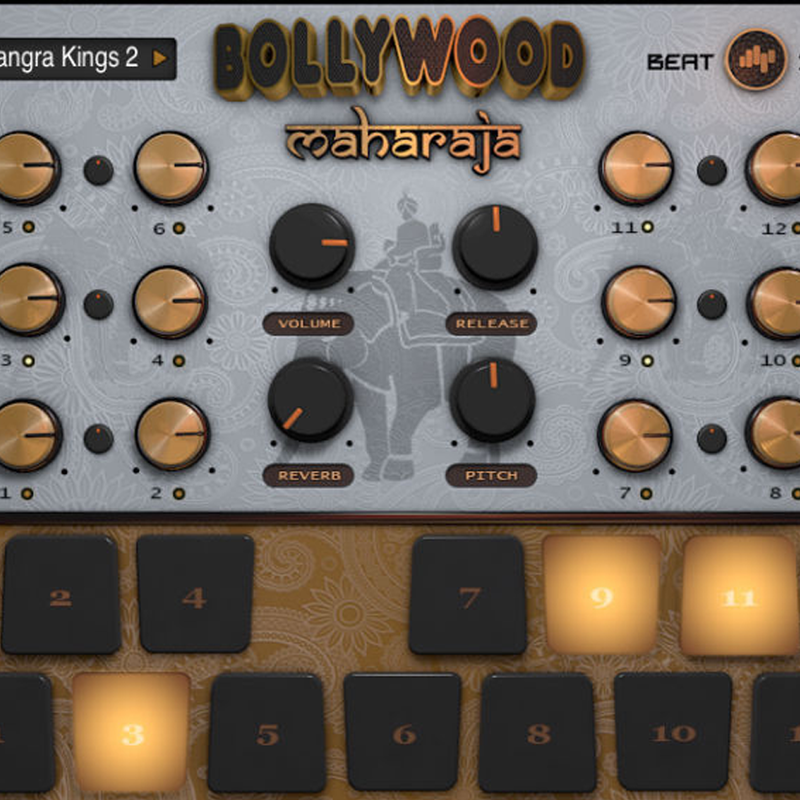 Bollywood Maharaja 2 is a followup and brand new sounds and percussion virtual instrument to the highly successful Bollywood Maharaja Vol 1. 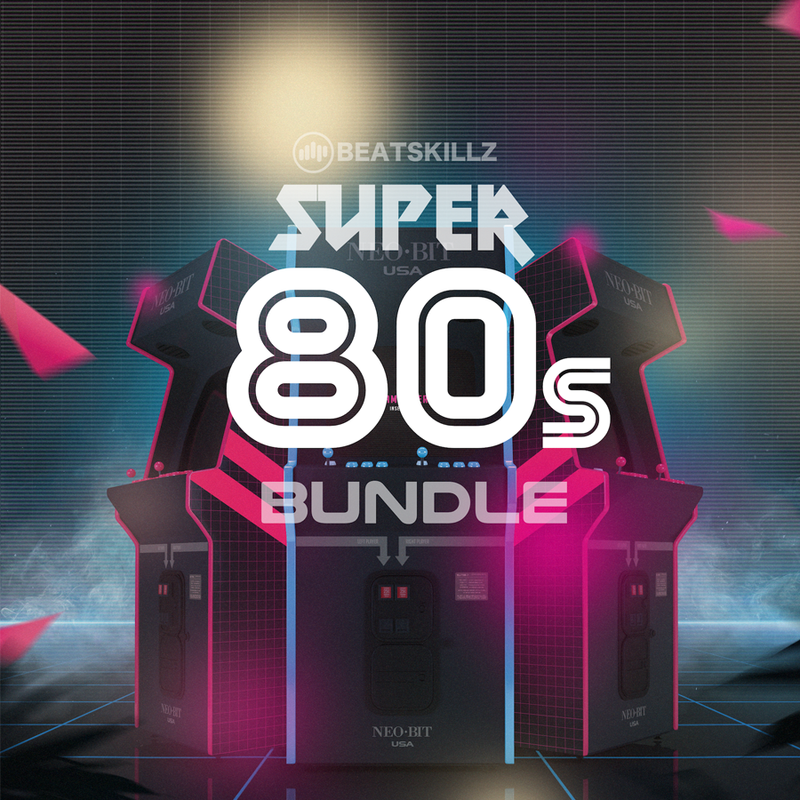 Features processed drum sounds both Indian and Urban, also features instrument and vocal one-shot slices. This library has been made from the ground up and contains 600 sounds. 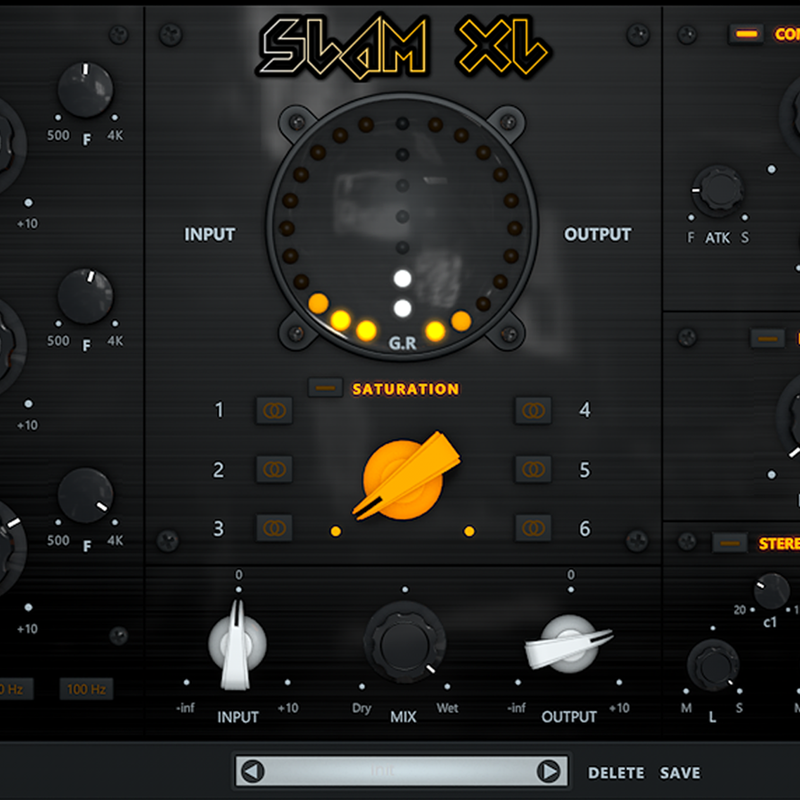 Drum plugin with 12 pads. Vocal & Instrument Slices, Kicks, snares, hats, cymbals and Indian percussion. Special Sounds: Mixed combo perc, Indian male and female vocal shots, tumbi, sarangi. 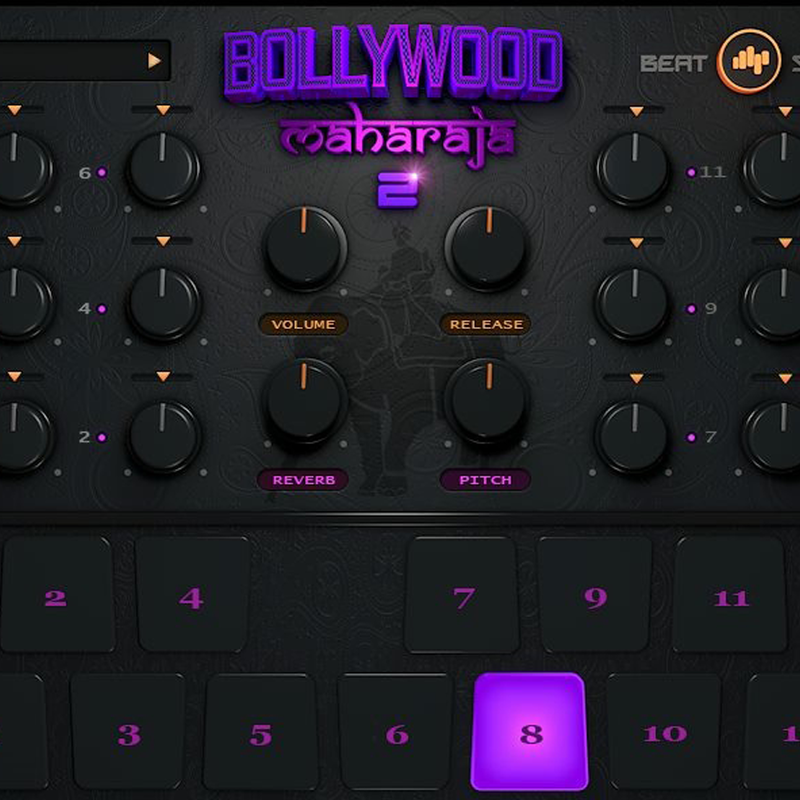 50 kits of Bollywood, Bhangra, TRAP, EDM, hip-hop, Organic. 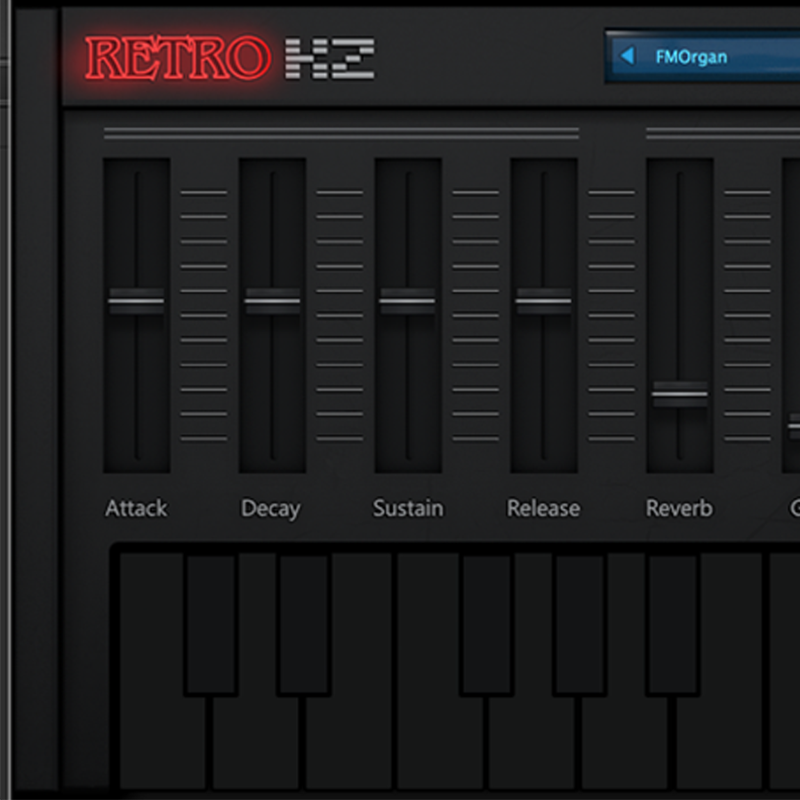 Built-in reverb, release, attack & pitch controls. 600 one-shot wav files also included. Everyone today has the same libraries as they are derived from other libraries and beat machines. We wanted to do something special, yet we wanted to sound contemporary and cater to new Hip-hop, Trap, EDM composers, producers and bring an extra flavour to their music. So we recorded some brand new amazing sounds of Indian Percussion, Vocals & Instruments with some of the top musicians of Bollywood. All these sounds were then treated with outboard EQs and Compressors to make them sound even more punchy in the context of today’s music. This is a genre-defining library in itself!. The plugin is well designed to fit in your workflow with 50 kits of “perfectly” engineered sounds which go well together and cater to your Trap, Hip-hop, OVO, EDM or your own new genre! 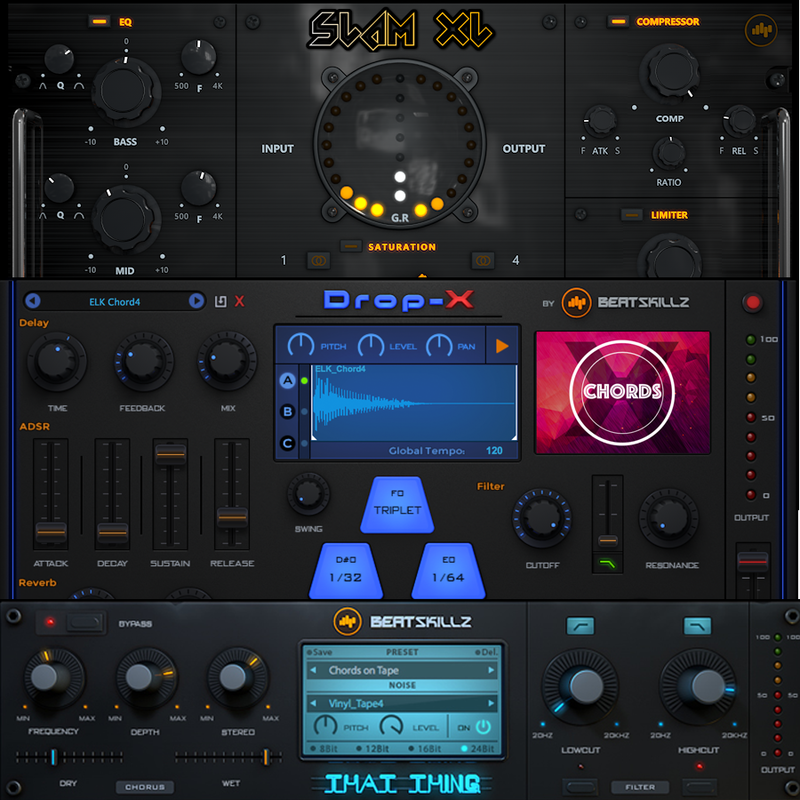 Whether you a Beatmaker or a film composer looking for new sounds, this plugin library will amaze you! Loads in hardware and software samplers and drum machines such as NI MASCHINE and AKAI MPC Renaissance, MPC LIVE and MPCX, MPC Studio etc. 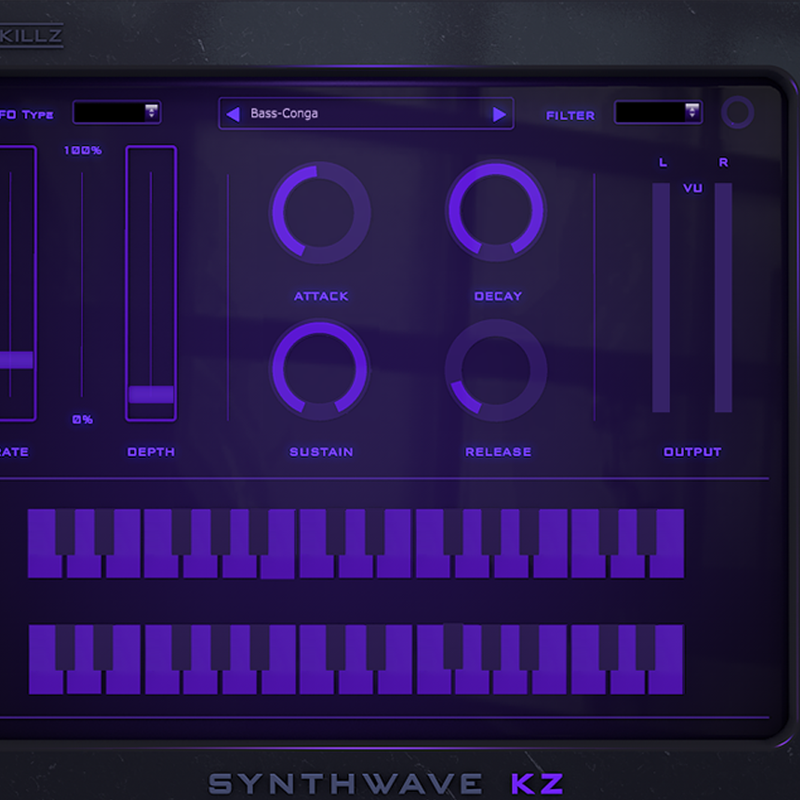 Note: 1200 one-shot wav files also included in this pack for loading into hardware and other software samplers. Follow the instructions to install the plug-in(s)AAX/RTAS IS NOT AVAILABLE. 1. Once installation completes, Reboot required. 2. 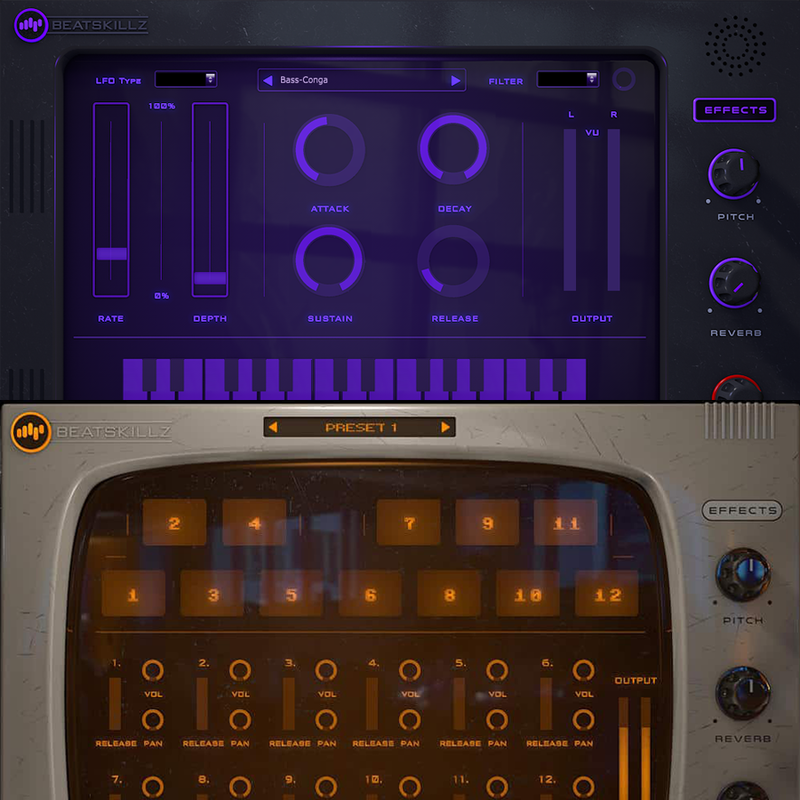 Presets may show in jumbled form. Subscribe Now - Get Offers, Tutorials and more ! Also receive Offer Updates, New Releases & Free Tutorials on Production & Mixing.